A collection of 31 valuable Gift-checks from local area restaurants and merchants worth over $527 in savings. 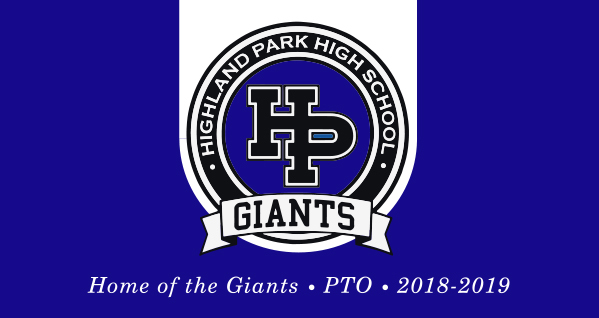 Treat yourself and your family, while supporting Highland Park PTO and our local merchants! Your support helps students participate in school programs through our scholarship fund, and sponsors parent education programs.